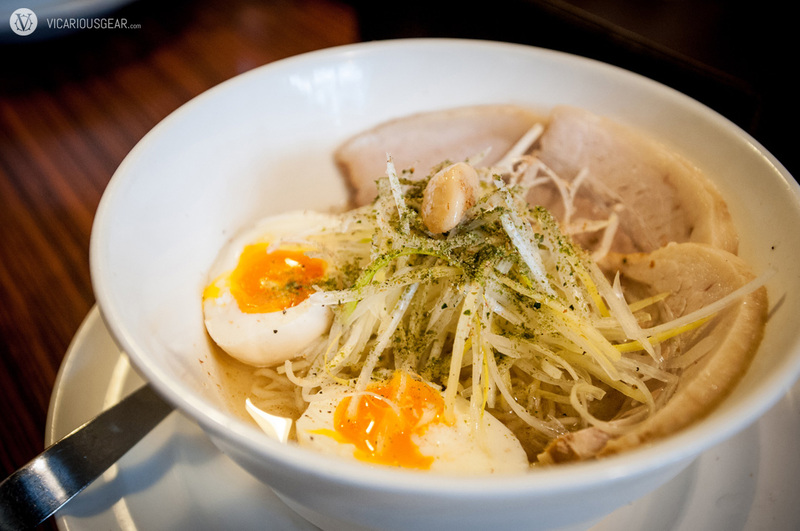 On our way to the sumo tournament last weekend we decided to meet some friends and try out Ivan Ramen in Rokakoen. Hailing from New York, Ivan is a bit of an inspiration for foreigners trying to live out their dreams in Japan. 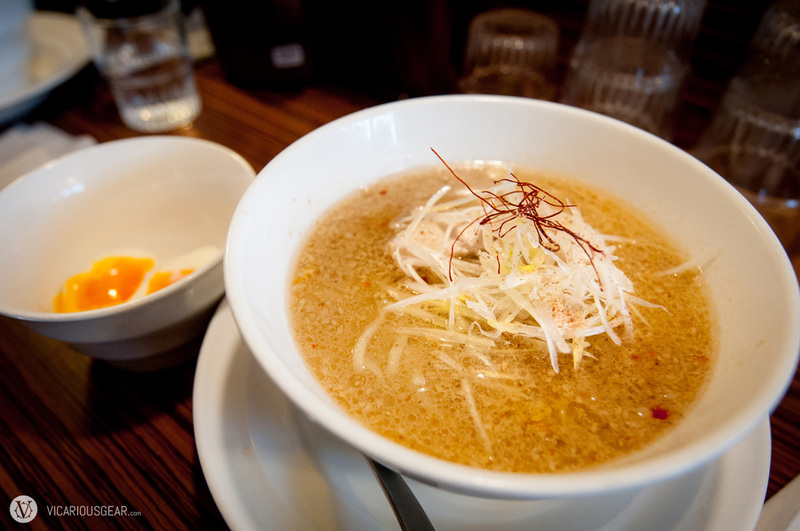 Keeping the novelty factory in mind, we went to assess the ramen for ourselves and were pleasantly surprised. 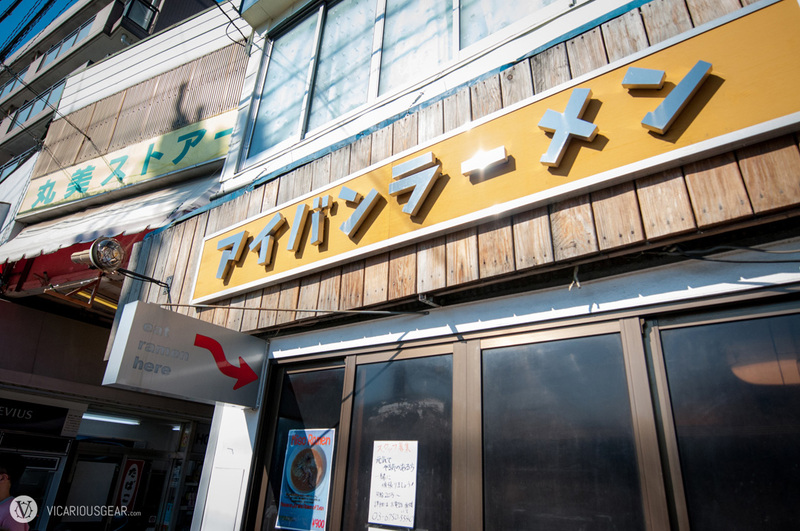 The unassuming exterior of “aiban ra-men”. Mimi had the special roasted garlic ramen. I tried their daily special miso ramen. The noodles had a great springy texture and the flavor wasn’t as overpowering as others I’ve tried. Since Ivan wasn’t on premesis, Mimi had to make due posing with his banner.